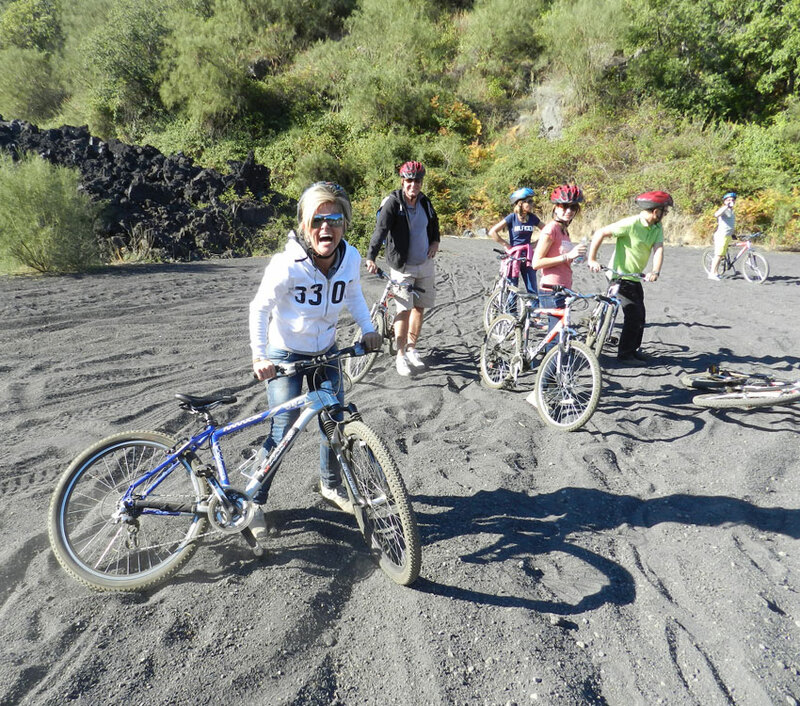 Etna Excursion offers technical and logistical assistance to MTB lovers, with exciting naturalistic paths even inside of parks and naturalistic reserves of the Sicilian territory. 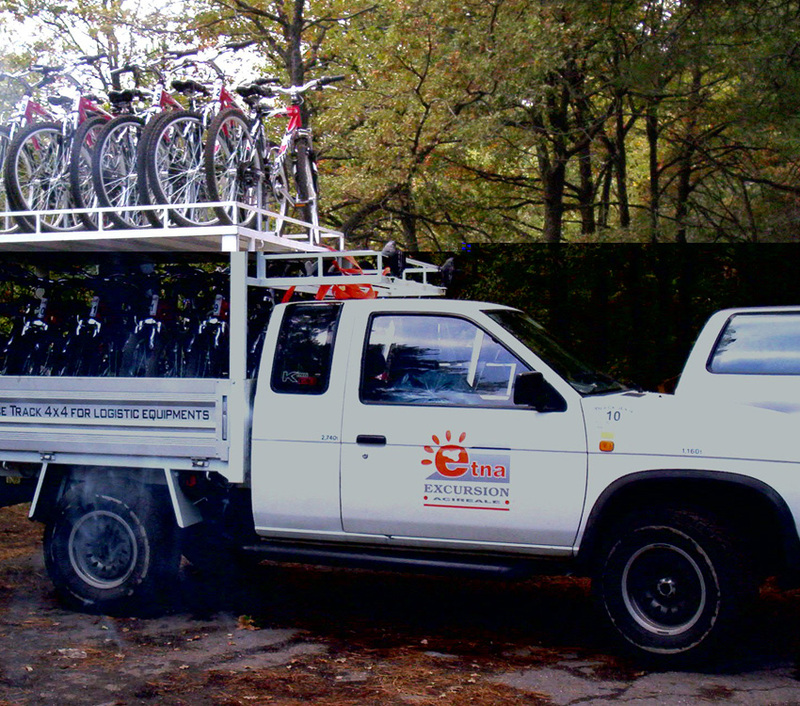 Etna Excursion has their own MTB and 4x4 pick-up vehicles equipped to transport MTB. 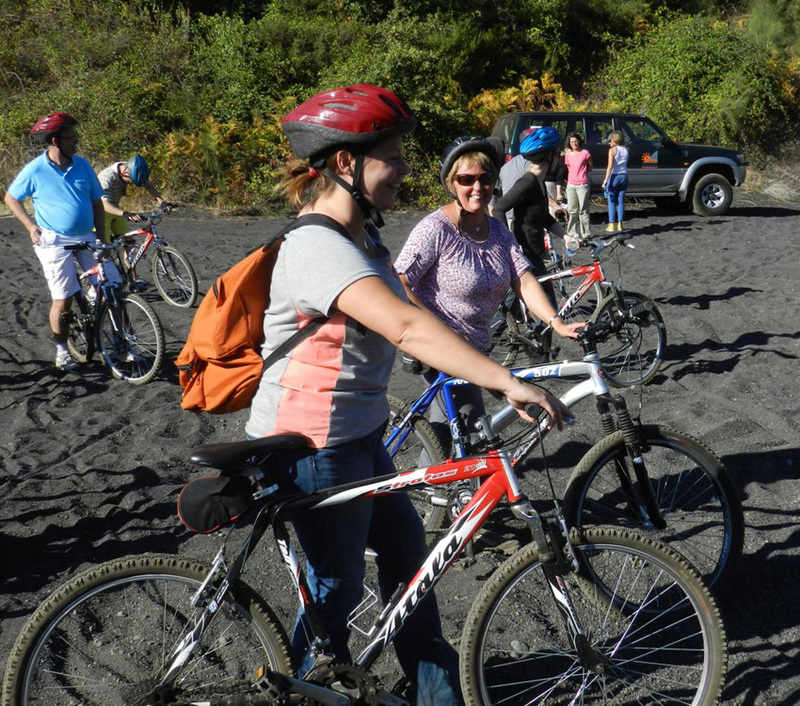 Etna Excursion offers its experience to make a daily excursion in an alternative way, ideals for predetermined groups and MICE market. 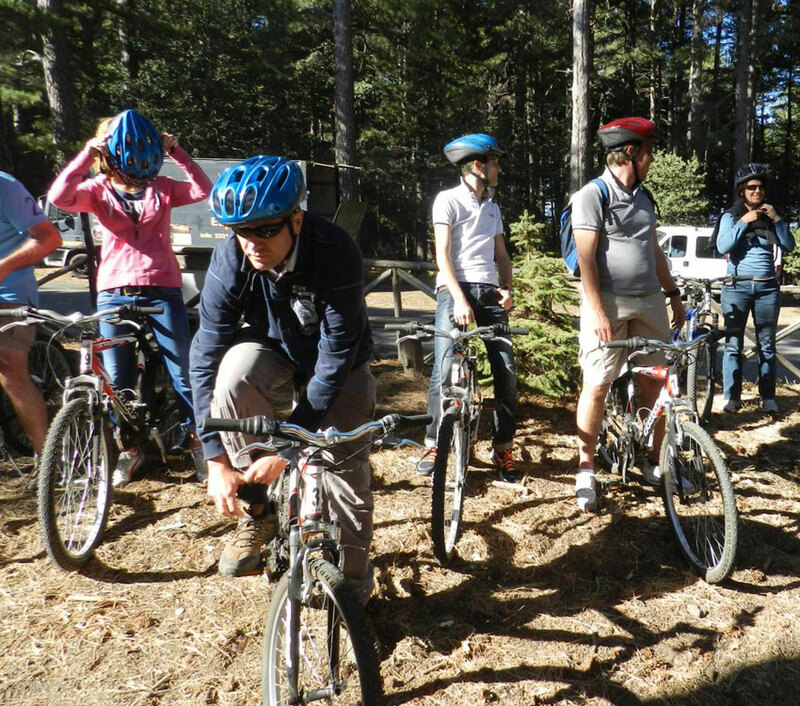 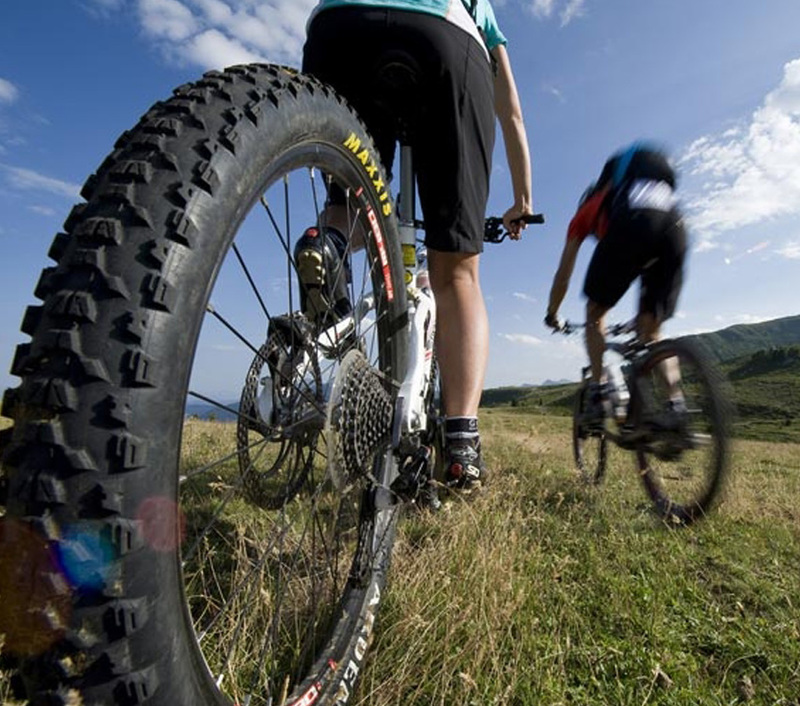 The mountain bike is born in California at the end of the sixties. 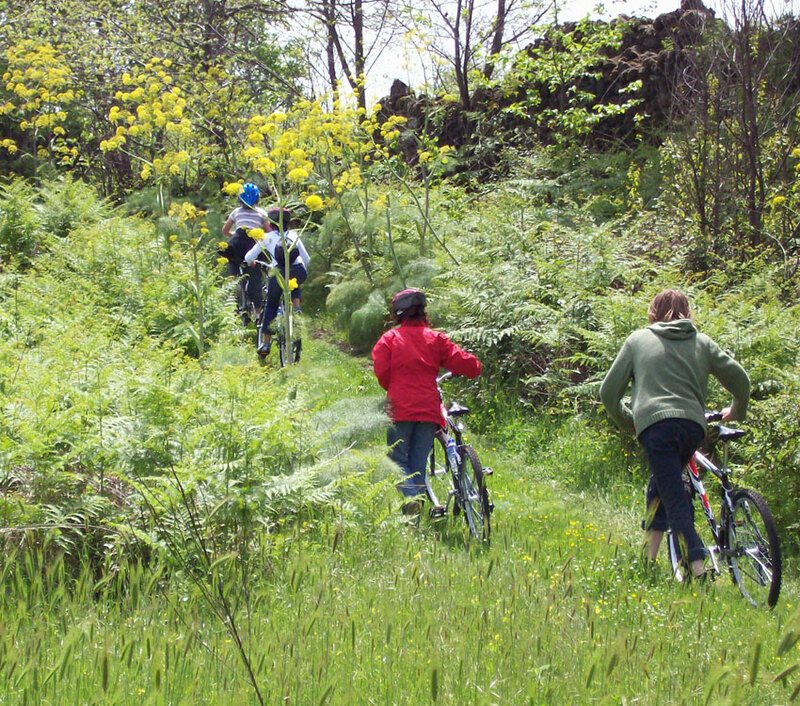 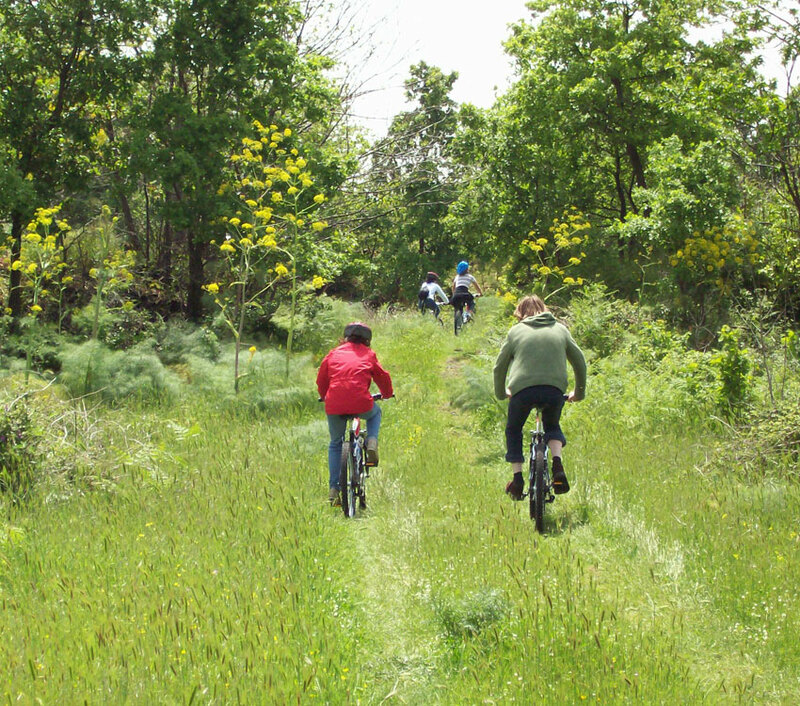 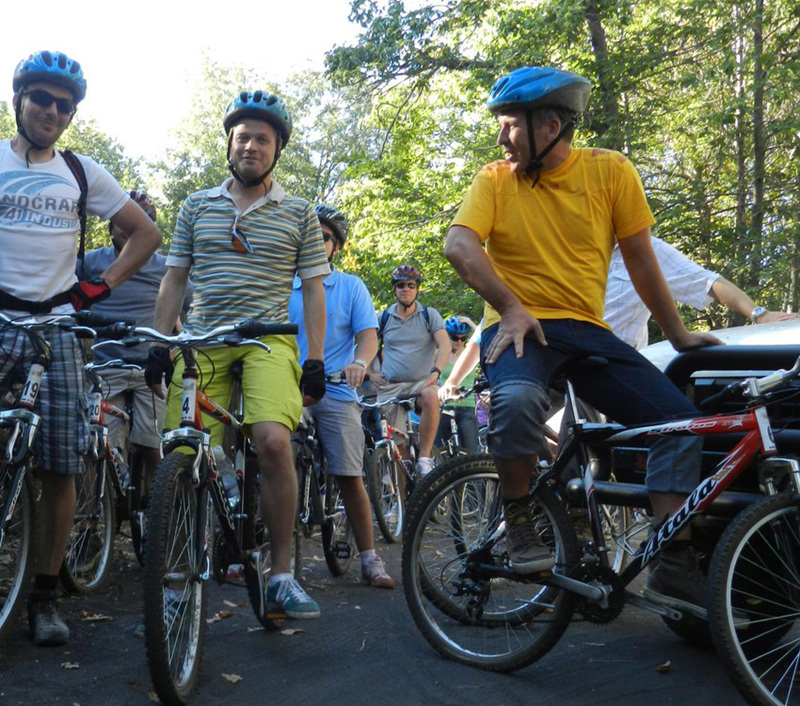 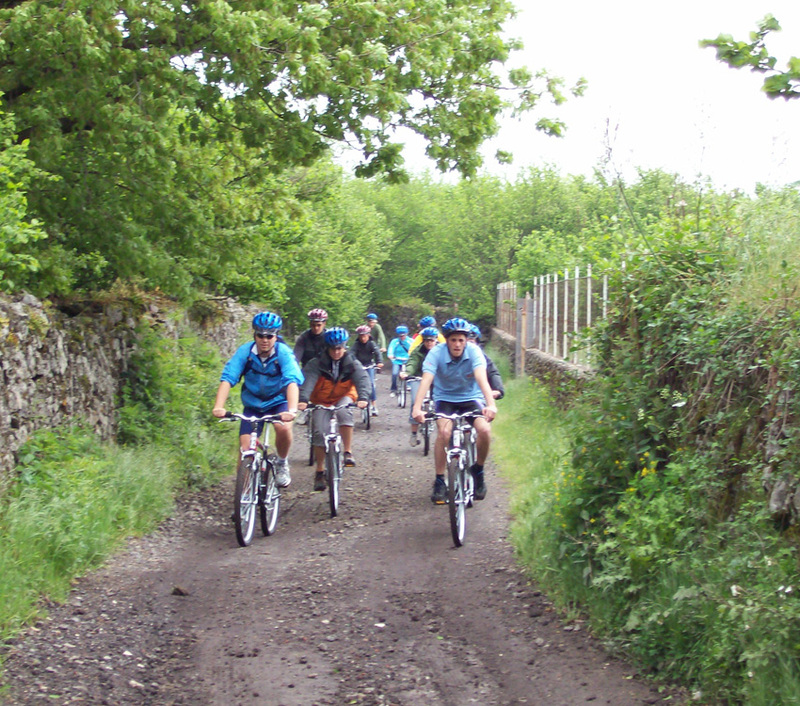 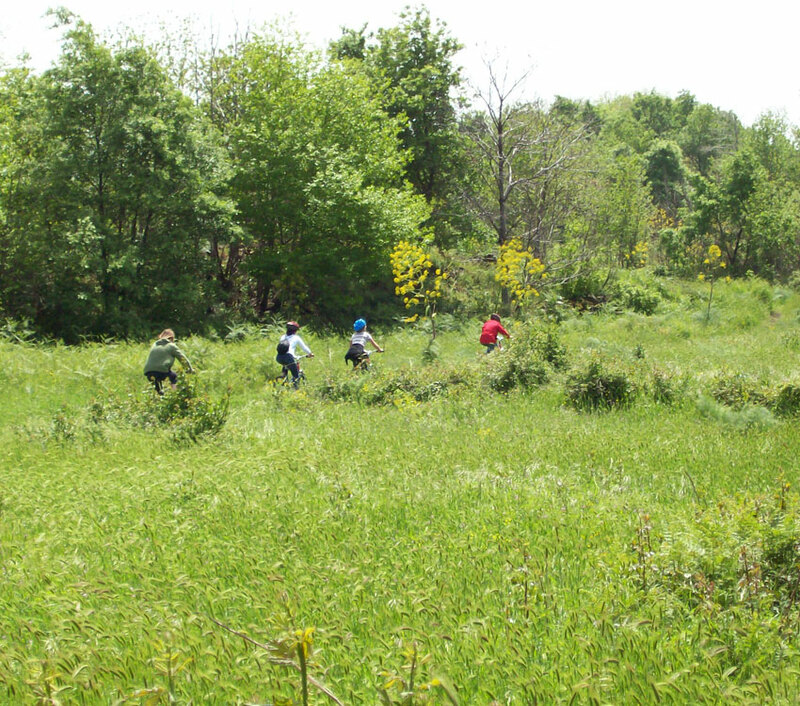 The culture of the MTB and of its fans has developed around values as love for nature and uncontaminated environment.